Play Ball!! 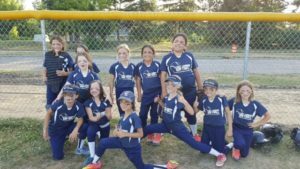 Registration IS NOW OPEN for the 2019 Softball Season!! 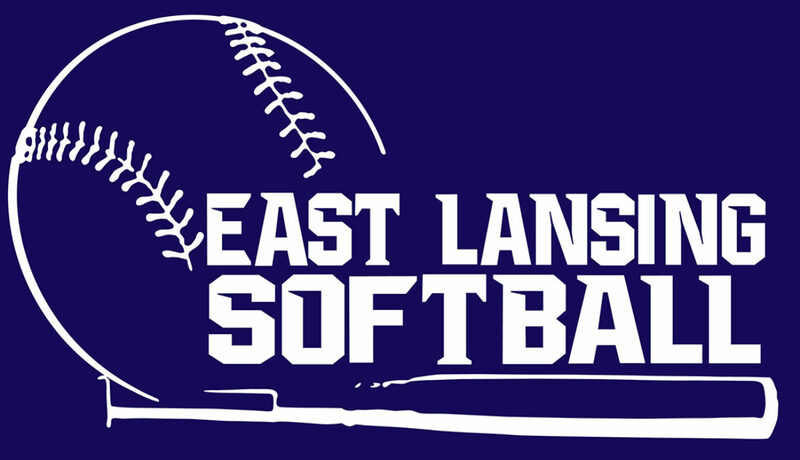 The East Lansing Amateur Softball Club (ELASC) invites you to register your daughter(s) and encourage your friends and neighbors to sign their daughters up to play girls softball. We offer teams at the U8, U10, U12, and U14 levels. Practices begin in early May. Games start in early June and go through mid-July. Experienced players and beginners are welcome. Register online here by MONDAY APRIL 8, 2019. Payment and a signed copy of the waiver must be received by FRIDAY APRIL 12, 2019. Here are some teams from previous years! 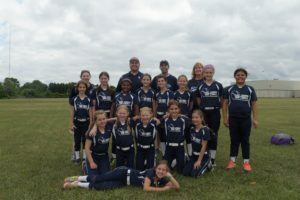 ELASC is a member of the Mason Girls Fastpitch Softball League. Mason organizes and schedules nearly 100 teams in divisions ranging from U8 to U12 in the mid-Michigan area. 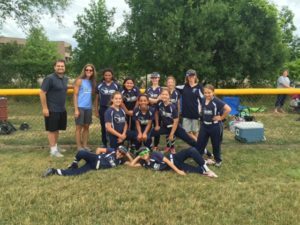 For more information on rules, guidelines, tournament information and other news about Michigan Fastpitch Softball, visit their website. The U14 team(s) for the ELASC play in the Delhi Township League. Each team plays a 16 game schedule with a year-end tournament. Check with your coaches for schedule information. Follow the East Lansing Trojans! East Lansing High School softball is in action. 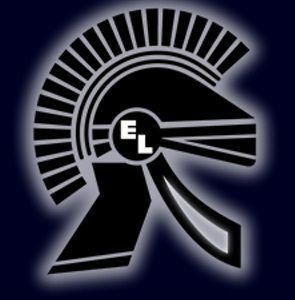 Keep up with ELASC alums as they play varsity or JV ball for the Trojans! 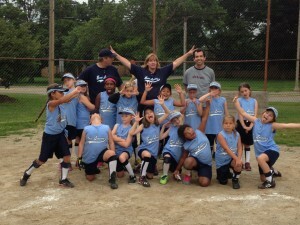 East Lansing Amateur Softball Club. © Copyright 2017 ELASC. Permission is granted for the reproduction of all attached forms, templates, etc., for use in matters relating to ELASC activities.